Pretty much since I started my blog I thought no one listened to my playlists, but over the past few months I've been getting so much positive feedback on them and how much people look forward to them (yay!). I'm constantly looking for new music, so I love doing these posts and seeing what other people are listening to. 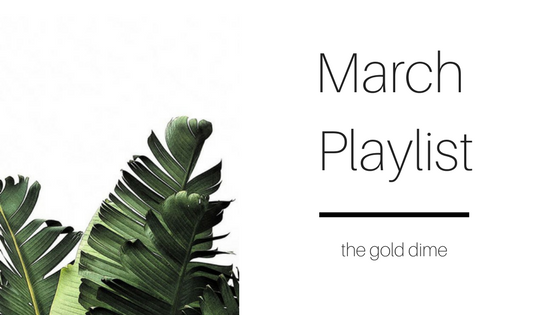 This month was big for new releases, like Lorde and Frank Ocean, so I'm excited to be sharing this month's playlist. What're you listening to this month? xo.